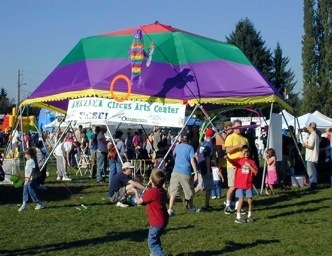 Great for all ages and abilities, Amazama juggling school brings the circus to you! 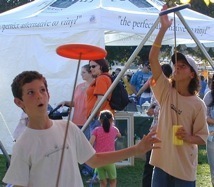 Explore juggling, balance, movement and creativity in a hands on learning environment. Best of all have fun and feel good about yourself! Come to play, stay to learn, leave happy! Perfect for fairs, festivals, corporate events, schools, libraries, parties, company picnics and your Special Occasion!